from analysts, engineers, and thought leaders to help mobile-minded businesses master the non-desktop landscape. desktop, and see how you can use design expertise to create bold and effective mobile experiences. 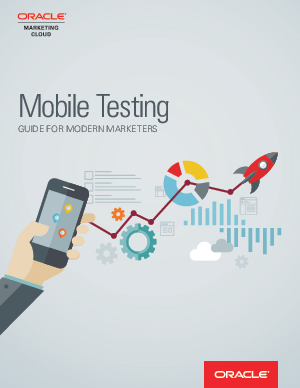 So start reading and boost your understanding of mobile testing and optimization.